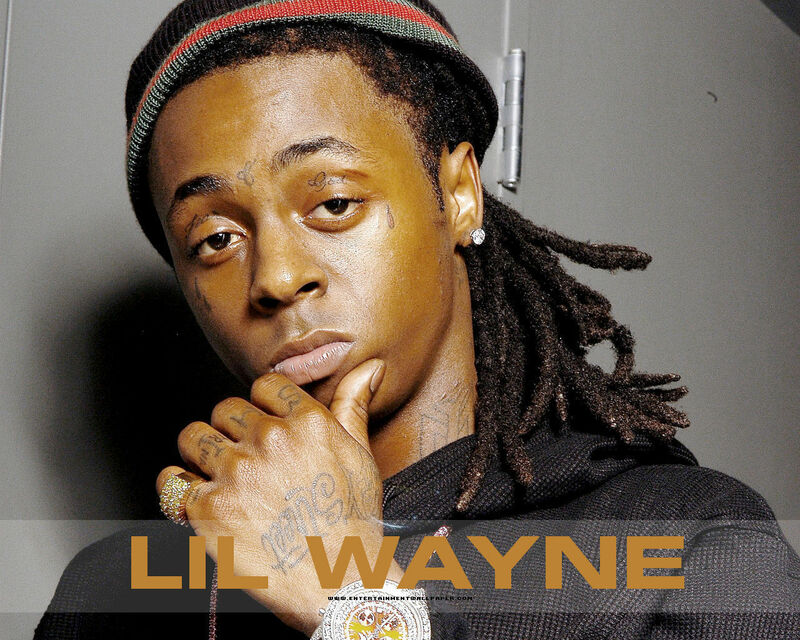 -LiLWayne♥. . HD Wallpaper and background images in the Lil' Wayne club tagged: lil wayne singer rapper rap music.